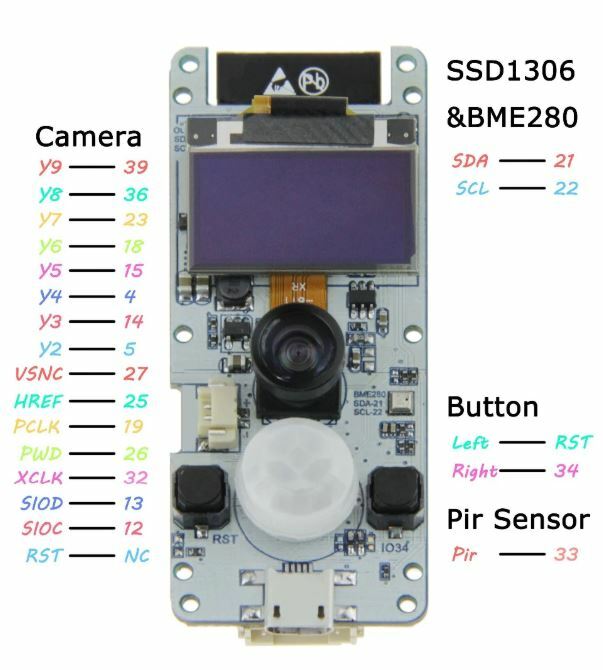 HomeBlogTTGO T-Camera is an ESP32 CAM Board With OLED and AI Capabilities. TTGO T-Camera is an ESP32 CAM Board With OLED and AI Capabilities. Just like Arduino, ESP32 has been one of the boards that have found love among hackers and makers around the world. Unlike general Arduino boards, ESP32 offers much more at a fraction of the cost and most importantly are usually compatible with Arduino based code. Recently we have seen the rising of ESP32 in the areas of Artificial Intelligence especially those focused on Computer Vision (Mostly around Face Detection and Recognition) such as the camera boards ESP32-CAM and the upcoming ESP-EYE board from Espressif Systems. 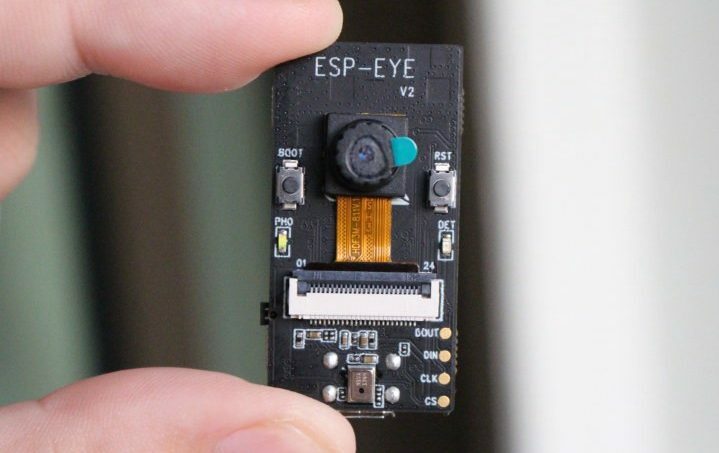 The ESP EYE as mentioned before is an AI development board based on the ESP32 and capable of some vision and voice capabilities. One significant note about the ESP CAM and the ESP EYE is the lack of any display medium aside from the use of LEDs or using an external interface like the computer or mobile phone, in this regard is where the TTGO T-Camera board comes in. The TTGO T-Camera hopes to solve the supposed visualization problem, by integrating a 128 x 64 OLED display which can be used to display your detection, sensor, recognition, and other kinds of data. Of course, don’t expect to be able to view face image on the OLED display! 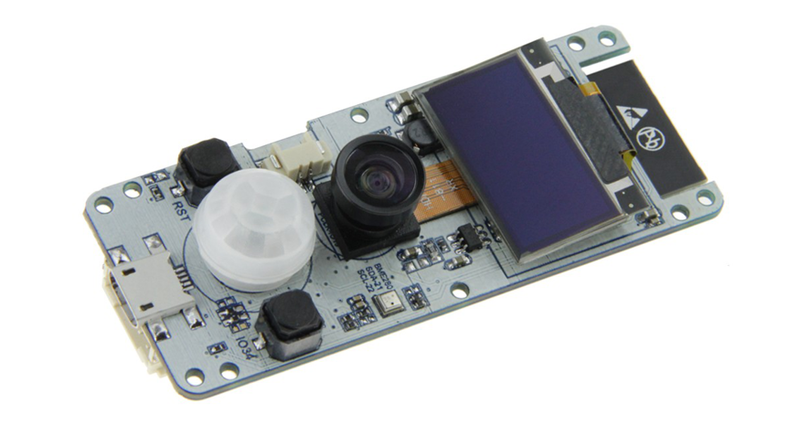 The TTGO T-Camera is basically a combination of the ESP CAM, the ESP EYE, and an OLED display. It doesn’t end there, and it also includes a BME280 environmental sensor for sensing temperature, humidity, and pressure. Also, you got a PIR sensor for motion sensing and an optional fisheye lens for the camera. Application of the TTGO T-Camera is limited by the user, and some potential application will be using the inbuilt PIR sensor of the device to detect motion in a doorway, room or somewhere and only capture the image when someone is present. Face detection and recognition can be done for possible access control or in case of security, hook the device to the internet and upload the image of the potential intruder to an online server. Basically, think about all the features of the ESP32 CAM and some features of the ESP EYE boards. The board is made by LilyGO and sample code of using with Arduino is available here. The board is readily available for purchase can be seen on several Chinese stores. It is available on Aliexpress for $15.58 for the normal lens and $17.22 for the fisheye lens. Hi, what is the app used please? 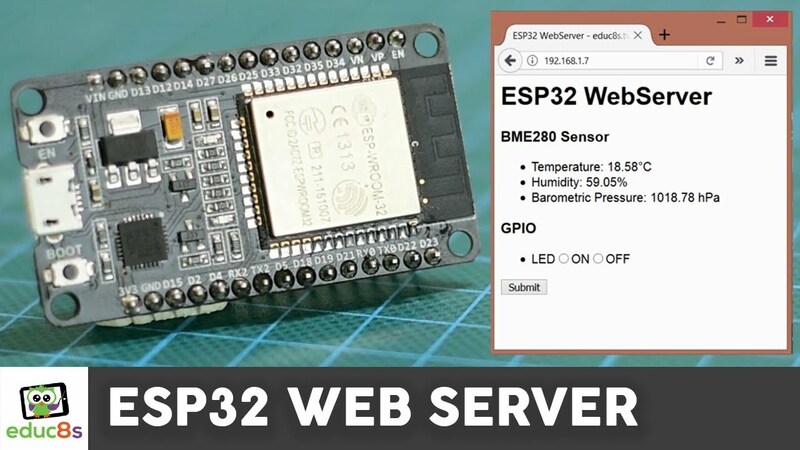 Hi Danuw, it’s not an app, but the mobile browser pointing to the ESP32 server address. 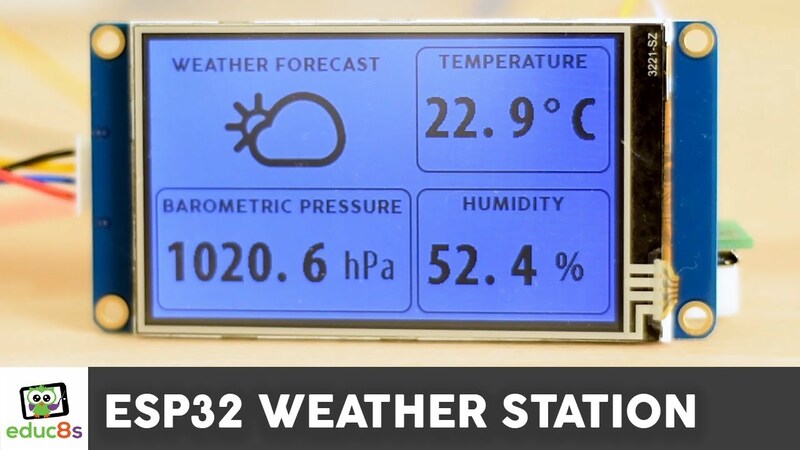 The sample code will run a web server on the ESP32 device where you can connect to to see the image and video content. How do you set this camera up as a web server to a wifi network to view image and video remotely from anywhere? It shows how everything is done. How does the camera work at night? 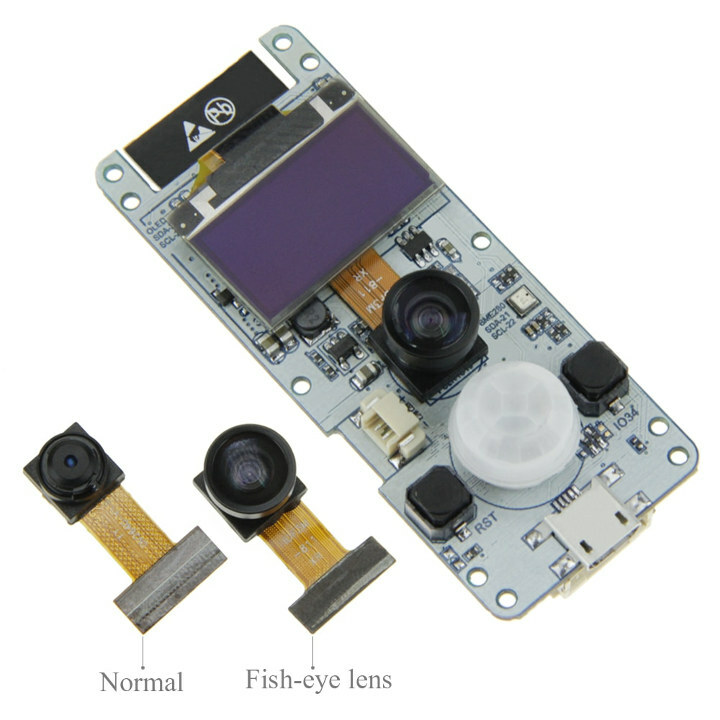 The camera used is the 2 MP OV2640 CMOS Camera Module, I believe it is quite sensitive to low light condition.